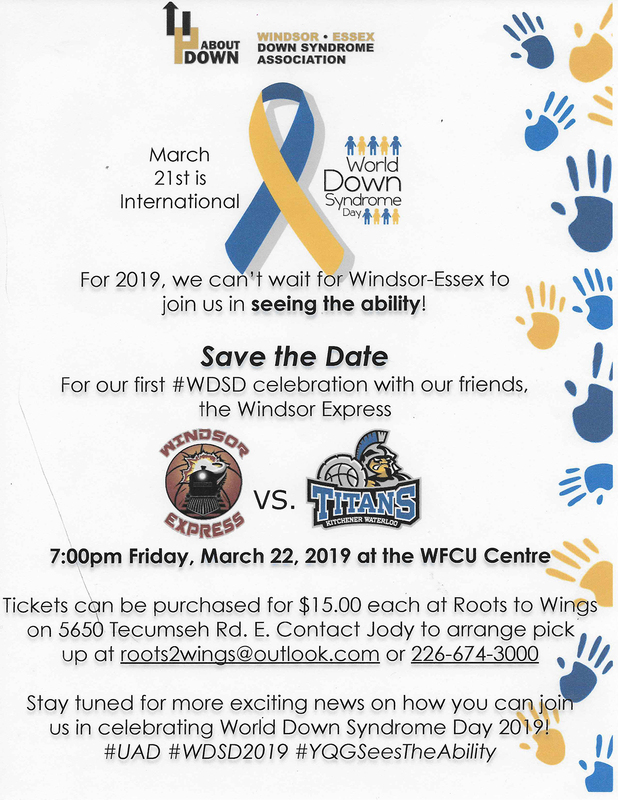 Windsor’s basketball team, the Windsor Express, is helping us celebrate on March 22nd during their home game at the WFCU Centre. The players will rock their crazy socks, our kids will be invited to sing the national anthem and perform at half time and most importantly a portion of ticket sales will be donated back to our group! 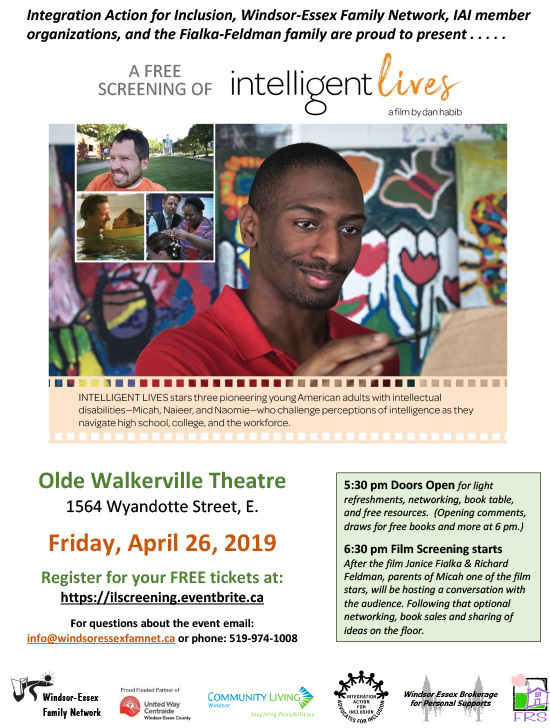 Please join us for this event on Friday, March 22. Tickets are $15.00 each and can be picked up at Roots to Wings on 5650 Tecumseh Rd East (old fire station no. 6) at Ferndale between 7:00am – 5:00pm. There is lots of parking in the rear off of Ferndale. Please contact Jody first by calling 226-674-3000 or emailing roots2wings@outlook.com to arrange pick up. Our goal is to sell 50 tickets. 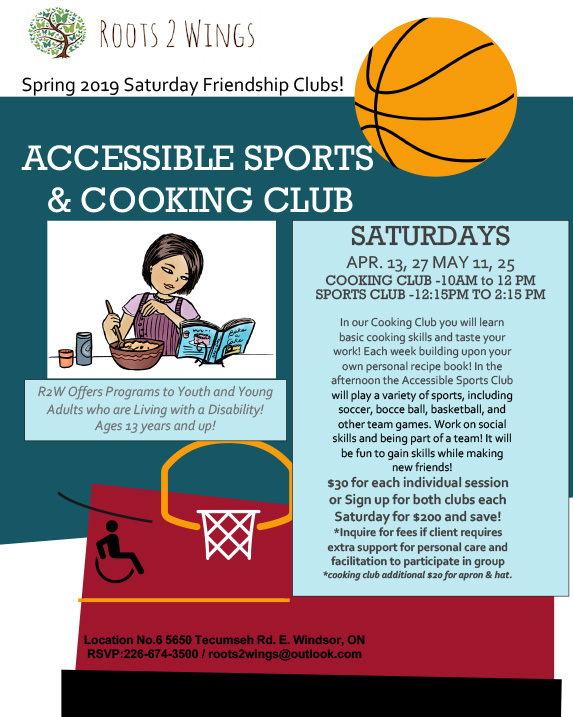 More details can be found in the attached poster.